Custom Consultations - Sarah O.
Sarah O. is a Denver based opulent and fine jewelry company distinguished by their ethically sourced natural gemstones and diamonds and their carefully curated design collections. Sarah O. Signature designs are one-of-a-kind pieces, created locally from precious metals, in Denver and the United States, through traditional, and modernized jewelry metalsmithing methods. 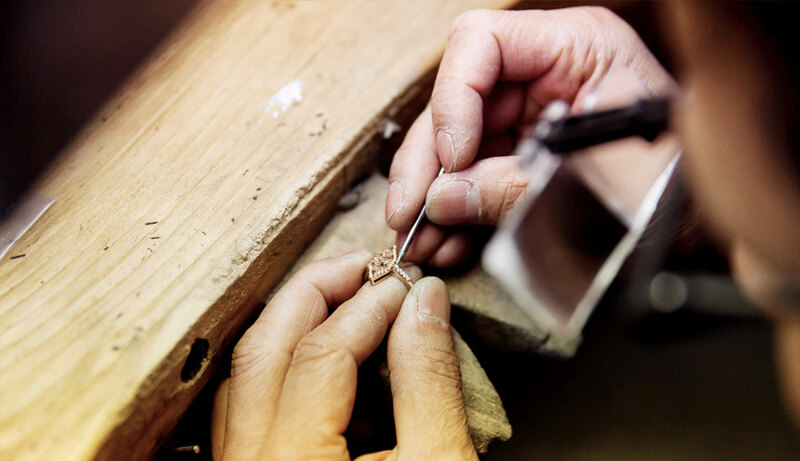 These uncompromising methods allow Sarah O. to custom create pieces that meet the needs of all clientele. Sarah O. not only offers one-of-a-kind, versatile and custom fine jewelry, but also a heightened fine jewelry experience through their industry expertise knowledge, client collaborating approach to custom design and artistic approach to the relationship between stone and precious metal. The in-house design team is down to earth and knowledgeable, providing a comfortable environment, and a professional experience. From re-imaged heirlooms, to custom engagement rings, our Sarah O. designers work with you on every detail, in an intimate one-on-one setting located in our Tennyson Street Showroom.